Well, it’s the HTC One Mini 2 on Verizon (spec-wise), but they are using ‘HTC One Remix’ name for the device. 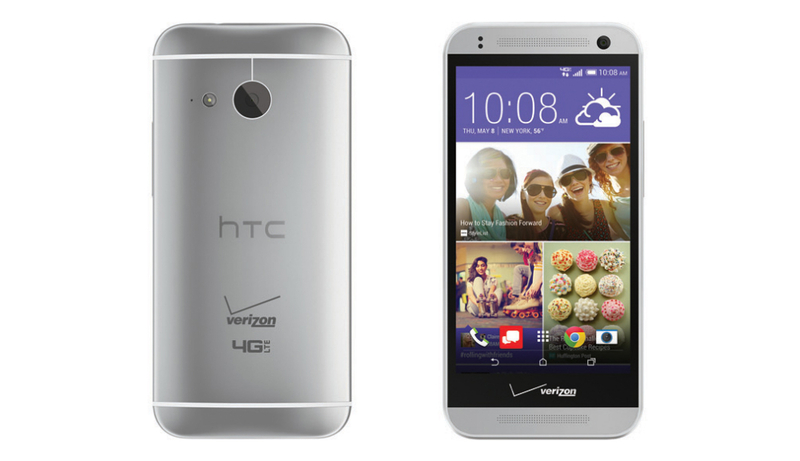 Verizon has announced it and will be available starting on Thursday, July 24th for $99.99 with a two-year contract. HTC One Remix packs a 4.5″ HD display and a 13MP camera on the back, and all other specs are similar to HTC One Mini 2. It has the dual HTC BoomSound speakers, a Snapdragon 400 chipset with 1GB of RAM, 16GB internal storage, and the Android 4.4.2 KitKat with HTC Sense 6. You can have it for $99 on contract, so choosing the One Remix on a two year agreement would make little sense if you were comparing the two.